Made of compressible crosslinked foam, which means that inside the cells of air are closed, they don’t communicate with each other, like a sponge for example. - The Achilles tendinitis due to the combination of their double effect cushioning and lifting of the heel in order to relieve the Achilles tendon. 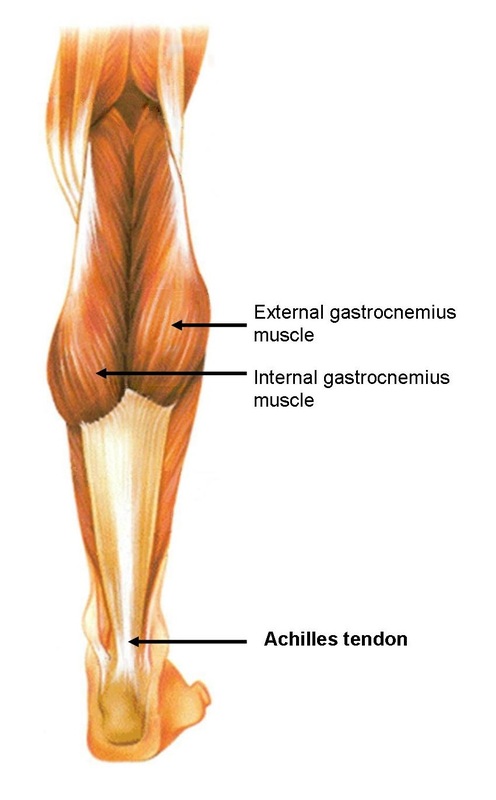 The Achilles tendon is a powerful fibrous structure that connects the calf muscles to the heel. The insertion is done at the rear side of the calcaneus. It participates in the plantar flexion of the foot. It is particularly put to work during running at the propulsion phase and while standing on "tiptoe". It is made of fibers that are very sensitive to dehydration which is the main cause of tendinitis. Being poorly vascularized, they are particularly vulnerable. 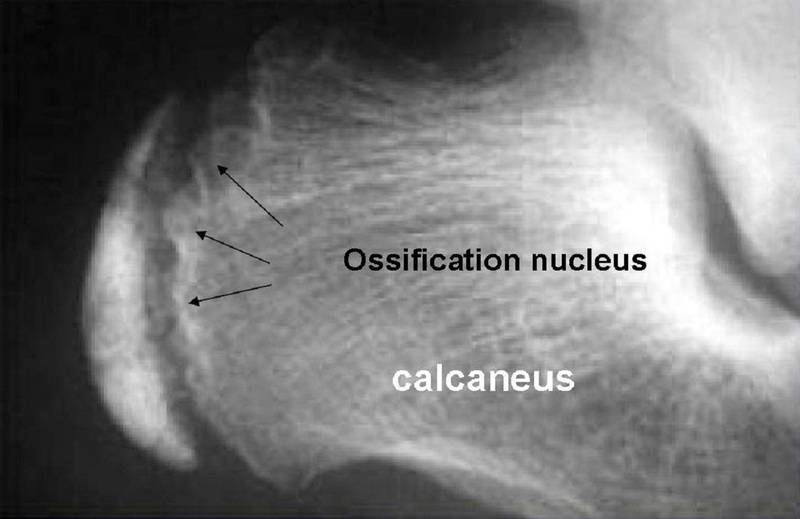 Also called calcaneal apophysis on the posterior side of the heel. Bone growth disorder at the cartilage level on the rear part of the calcaneus in children and young adolescents, mostly male and who do sports. The Sever’s disease appears linked to repeated microtrauma caused by doing many sports. The diagnosis is confirmed by the pain localized to the posterior and plantar side of the heel. The company Thion Medical is a craftsman’s enterprise specialized in manufacturing orthopaedic orthoses. 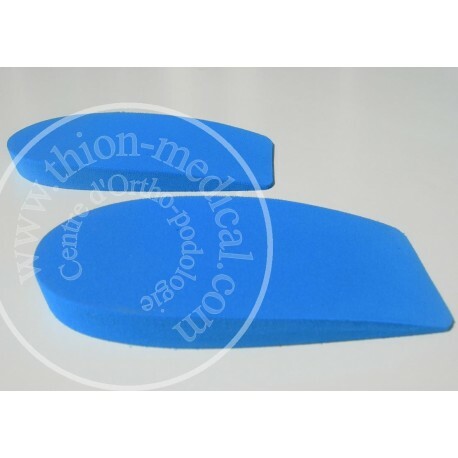 Our products are made of the same raw materials as those selected for manufacturing the foot orthoses of our patients. Credit card, check , bank transfer. Quick response from 10H to 18H from Monday to Friday.